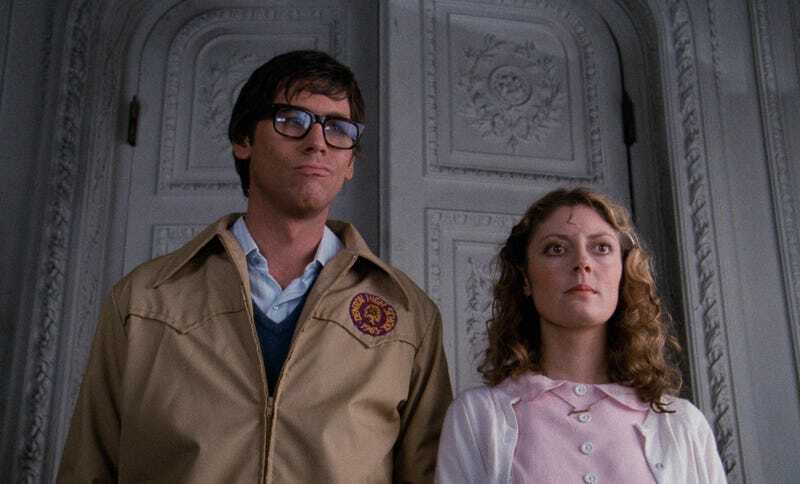 Orange Is the New Black breakout star Laverne Cox was cast as fishnet fatale Frank-N-Furter back in October, but now the Rocky Horror Picture Show remake—which willair on Fox in the fall—has cast the two characters made immortal in the cult film by Barry Bostwick and Susan Sarandon. The 1975 Rocky Horror Picture Show, adapted from the stage musical, became one of the first cult-movie sensations thanks to its performances (including Tim Curry as the iconic Frank-N-Furter) and its unique appeal as an interactive viewing experience for audiences. According to the New York Times, the TV remake—which, notably, is NOT a live special—will be executive produced by one of the original film’s producers, Lou Adler, and will be directed, produced, and choreographed by Kenny Ortega of High School Musical fame.